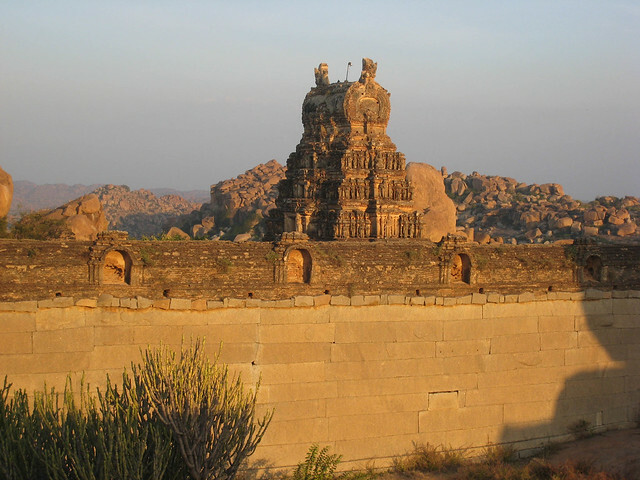 The sight of the intricately carved temples at Hampi was mesmerizing. I tried to capture it all on camera – every dancer, every Shiva, every pillar – but quickly realized that it would take a lifetime to photograph everything I wished to remember. In Cochin, we had the opportunity for a little “souvenir shopping.” When you enter a store, everything sparkles and beckons to be purchased, but precious few things are as enticing as the touch of fine silk, ornately woven into beautiful saris and scarves. 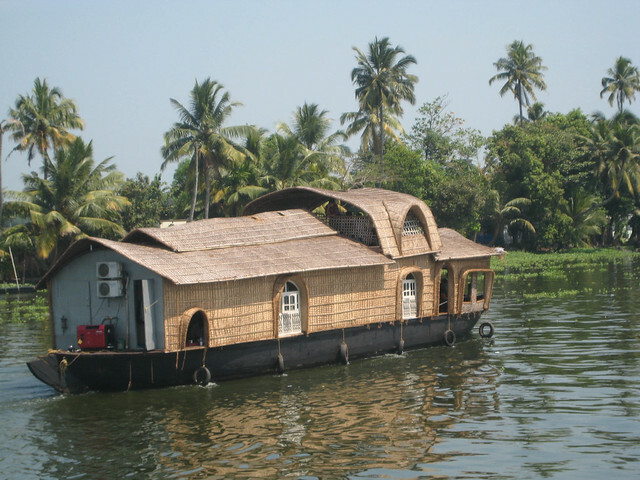 As we slowly meandered through the labyrinth of backwaters aboard a houseboat in Kerala, the sound of the boat’s motors against the peaceful backdrop of the verdant rice paddies made me feel transported back in time, if not to a completely different world. Our journey took us through the Spice Mountains on our way to Tamil Nadu, and we stopped at a spice village for a nature walk. The smell of fresh cardamom, pepper and cinnamon lingered in the air and reminded us of delicious meals already savored. And, oh, the food… En route to Madurai our guide encouraged a stop at a street-food vendor, who artfully prepared a local dish called protta with lamb, egg, bread, tomatoes and onion. Leary at first, we all grabbed a handful and as soon as this flavorful concoction met my mouth, my taste buds began to dance! 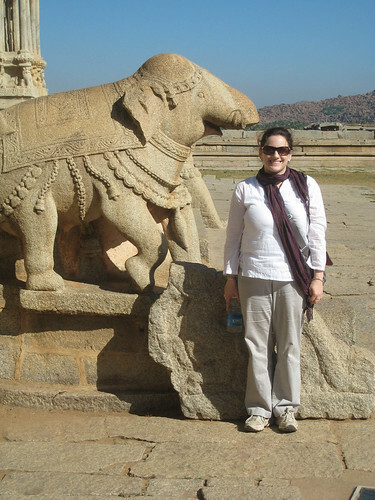 Even as the last item from my suitcase is stored away until my next adventure, I know that my time in South India will not soon be forgotten.